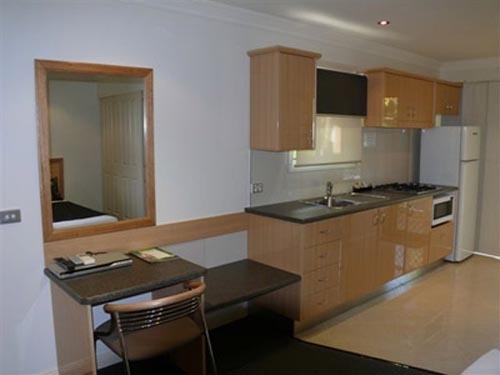 The Gateway Village RATED AS A 5 STAR HOLIDAY PARK , only one of ten in Australia. 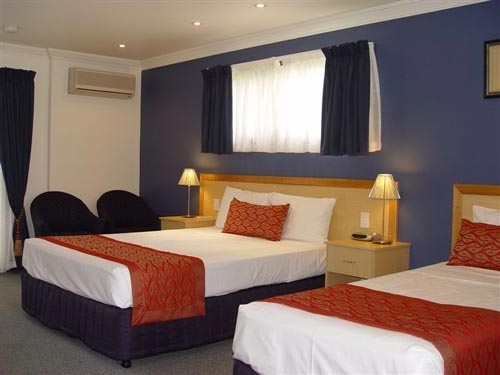 Accommodation includes 4 star Boutique Motel Units and Cabins. Clean and quiet, set in a semi rural location. 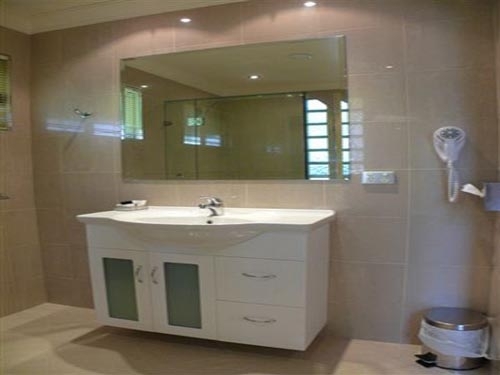 Located just 4km North of Grafton City.Only two kilometres from the Mighty Clarence River. A tropical oasis, The Gateway Village is a beautiful, relaxing place to explore Grafton and it's surrounds. The Park is safe and secure with a Security Boom Gate operating between the hours of 5.00 pm and 7.30 am. Reservations made from this site close at 4.00pm each day. Two Boutique Motel Units are ultra modern and have all the facilities to make your stay more comfortable than you could ever imagine. Our Cabins are 4 Star and are clean, spacious and beautifully decorated. Take advantage of our onsite facilites, or just sit back, relax and take in the beautiful Award Winning Gardens.